ST PAUL, MN – Are you curious about whether your crush or current flame is a match made in the stars? 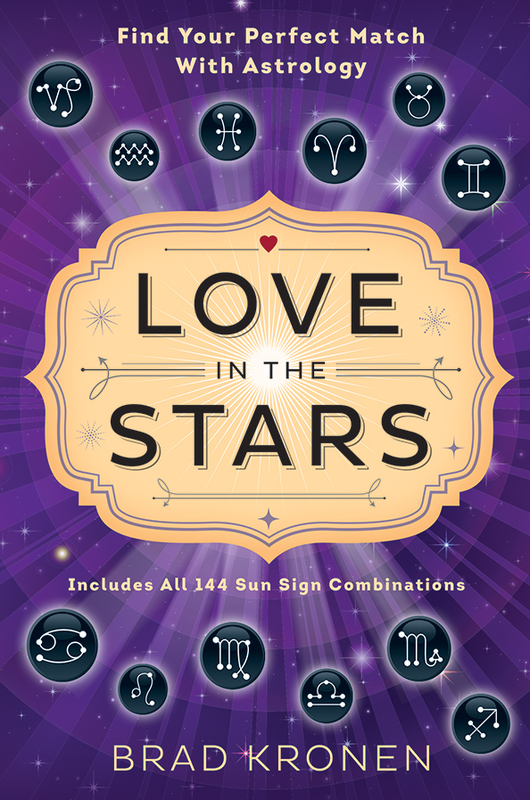 Whether you’re looking for love, already dating, or just curious about your compatibility with other signs, find everything you want to know about your astrological love matches in this book. Understanding each sign’s basic energy pattern can make winning someone’s heart easy. No matter what the stars reveal—a propensity for harmony and romance, a challenging “star-crossed” attraction, or a passionate pairing with more fireworks than the Fourth of July—learn the most effective way to pursue, woo, and be happy with your objet d’amour of ANY sun sign.